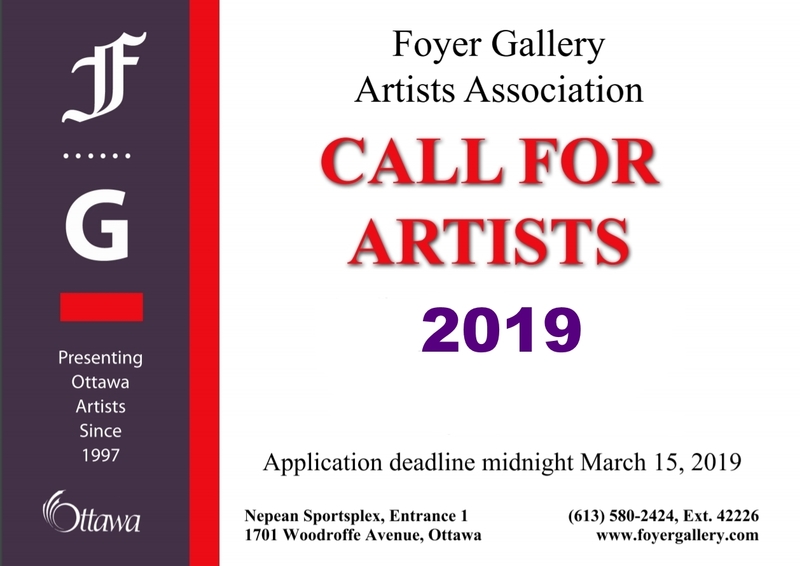 The Foyer Gallery Artists Association is currently looking for innovative established or emerging local artists to join the Foyer Gallery. Before applying for membership with the gallery, please visit the Membership page to review the membership responsibilities and benefits. To apply for membership, please download and complete the Application Form below. For additional info, contact us at info@foyergallery.com.